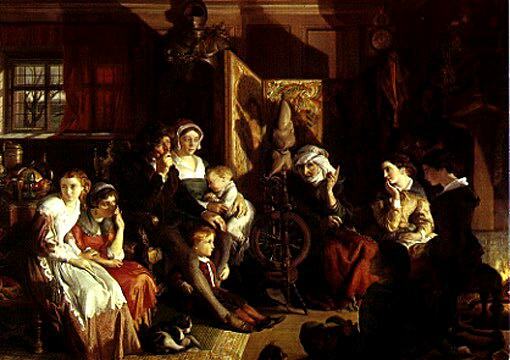 Daniel Maclise. A Winter Night's Tale, c.1867. A Winter Night's Tale, c.1867.